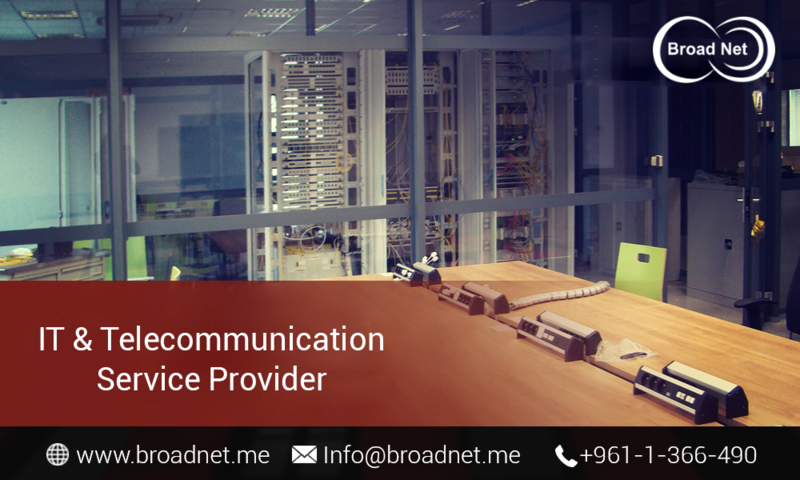 BroadNet Technologies, a leading company with specializing in IT and Telecommunication services and solutions takes pride in the back-to-back success that it garners on an increasing basis. We offer our customers a wide-ranging IT and Telecommunication services to meet the needs of our customers very well and deal with the market challenges successfully. All our featured web and mobile solutions, for example,Search Engine Optimization, SMS Marketing, Monetize your apps, App store optimization are highly sophisticated, cost-effective and are therefore available in tailored form as per your needs. BroadNet Technologies consistently utilizes cutting-edge technologies and tools to offer you the best solution for your individual website and mobile-based needs. The professionals involved in our team are copiously skilled, have creative abilities and keep a tab on the evolving web and mobile technologies. With that said, they are committed to offering you top-grade, infallible results whether it is Mobile App Development, Bulk SMS services, SMS Marketing etc. within a specific time frame. As a result, you can put your fingers across hoping for a gravity-defying presence for your website that will strongly help in raising the rank of your brand. Overall, we are truly dedicated to offering you services that will be all the way useful, efficient and can truly help in expanding the horizons of your web business. -> Efficient team of technicians to help you in communication and motivation along with a vision to analyze and understand your business goals. -> Proven web products/services that are guaranteed to deliver you positive results. -> Commitment to respond to your needs 24/7 to the best of our capacity in a very short time.